White HTC Touch Coming Soon! 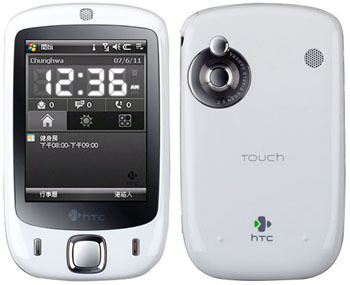 HTC is re-releasing the Touch P3450 but with a more color variety and upgraded memory. The new Touch will have 256 MB ROM and 128 MB RAM. So far we don’t have a release date but we do know that the first two colors will be Pearl White and Red! « Rogers Gets HTC Touch!! Visit our new Online Store! !